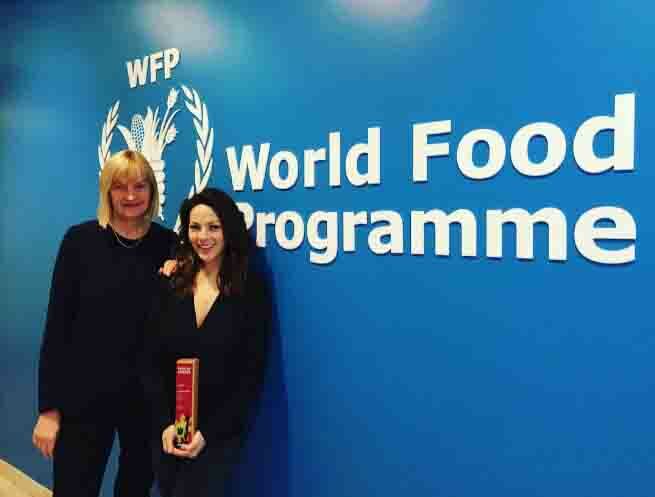 As a long-time National Ambassador Against Hunger of the United Nations World Food Programme (WFP), KC Concepcion raised money through her online shop to fund over 30,000 school meals of pre-school students in southern Philippines. #KCPassionProject as she calls it, aims to raise funds in order to encourage the children from conflict-affected areas in Mindanao. KC also wants the meals to motivate the children to attend and stay in school. KC has been an active advocate of hunger discussions over the last few years. She has traveled to different parts of Africa to learn, discuss and motivate different organizations, communities and youth regarding hunger all over the world.